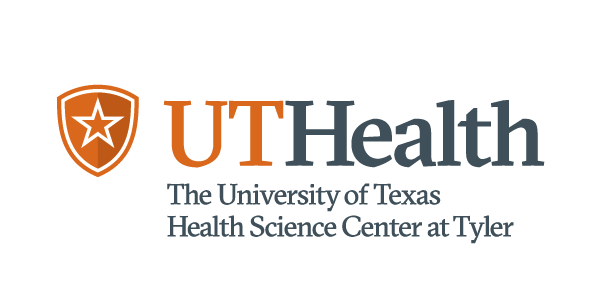 There is no single factor that is predictive of child maltreatment risk in a community, according to new analyses and searchable maps from researchers at The University of Texas Health Science Center at Tyler and The University of Texas System. There are many factors that are associated with community-level maltreatment risk, including child and family poverty, crime, enrollment in school, health behaviors, and child safety. The research draws on data from five different sources to build a stronger understanding of the factors that contribute to a community’s child maltreatment risk. This research, which focuses on community-level risk and not on the risk-level or identification of individuals, shows that risk varies dramatically across the state and that the factors contributing to that risk vary as well. The goal of the project, which is funded by the Texas Department of Family and Protective Services (DFPS) and Casey Family Programs, is to assist state and local agencies in more effectively allocating resources and providing support to communities to prevent child maltreatment by helping families before they are in crisis. Across communities the importance of risk and resilience factors differs widely. For example, ZIP Code 75474 outside of Dallas and 78239 in San Antonio have the same level of overall child maltreatment risk but different risk profiles. In 75474 this risk is associated with low school enrollment for 18- and 19-year-olds and poor health behaviors in the community. The risk in 78239 is associated with affordability issues and crime. The risk profile also changes based on the child’s age. One of the most significant predictors of risk for infants, for instance, is what the researchers call the “health and disability” factor, which reflects health behaviors in the community. This risk factor is defined by a high percent of women smoking during pregnancy and low rates of infants being breastfed in the hospital. It also includes a relatively high rate of adults between the ages of 35- and 64-years old receiving disability benefits. For the 1- to 4-year-old range, family poverty rates within a community become more of a factor (along with “health and disability” and other factors).